ISLAMABAD -- Protesters from a hardline religious group have blocked the main highway into Islamabad for the sixth day running Monday (November 13), virtually locking down the Pakistani capital and causing fury among commuters. The roughly 2,000 protesters are demanding the resignation of Minister of Law and Justice Zahid Hamid. They have camped for about a week on a flyover connecting Islamabad with Rawalpindi, along which thousands of people commute every day to work in the capital. The demonstrators, members of the Tehreek-i-Labaik Yah Rasool Allah Pakistan and other religious groups, have accused Hamid of pushing through an amendment which altered some wording in the oath where candidates avow that the Prophet Muhammed was the last prophet. The rightwing group insists the government softened that part of the oath, a change that would allow Ahmadis, a long persecuted Islamic minority sect that does not believe Muhammed to be the last prophet, to take it. The change was made inadvertently, said the government, which quickly reversed it through another amendment in October. 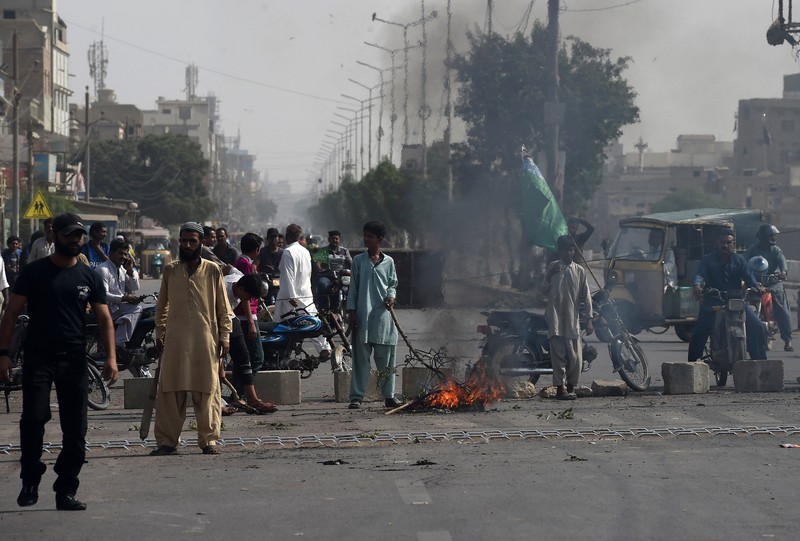 Protesters vowed to stay put, demanding that Hamid face criminal blasphemy charges and causing commuter frustration. On Tuesday (November 14), the Islamabad High Court ordered that all amendments pertaining to the oath be reversed after hearing a petition from the protesters, reported Dawn. The court also ordered that the federal government to investigate the incident and to respond to one of the petition's requests seeking a database of Ahmadi government employees. 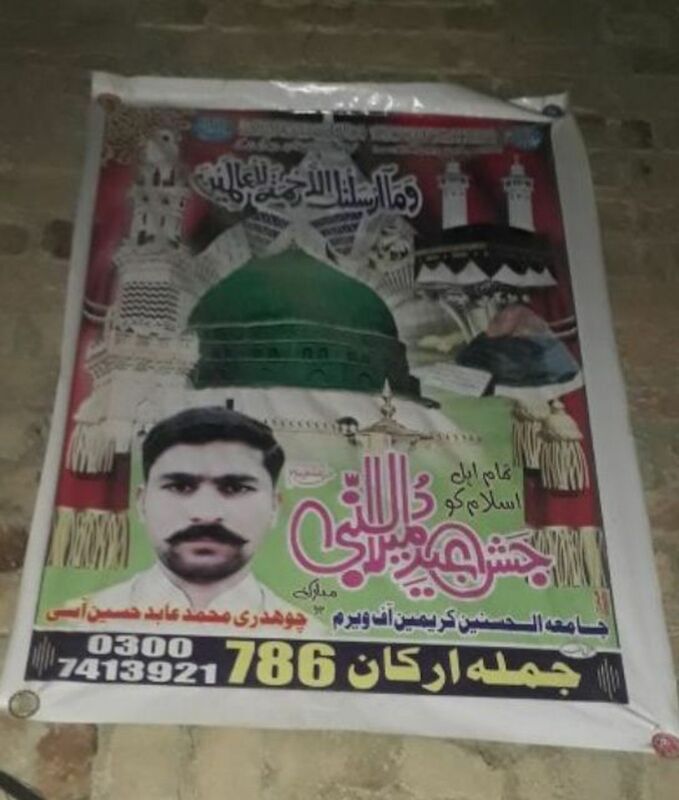 TLP leaders are being charged with sedition and terrorism over protests and inciting violence after the Supreme Court acquitted a Christian woman of blasphemy. The attacker, allegedly linked to Tehreek-e-Labaik Yah Rasool Allah Pakistan, was arrested after wounding Interior Minister Ahsan Iqbal.